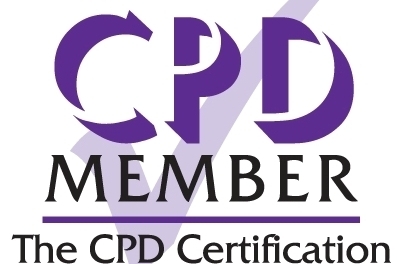 DaC & Partners has developed a course in Customer Care which has been accredited by the CPD Certification Service, and attracts 3 hours CPD. This short course will be most cost effective for business because it will provide employees with customer care skills and enhance profits; it will help employees understand who their customers are, the importance of customers to the profitability of the business and security of their employment. If you believe your staff would benefit from attending this course please contact us, for details of dates.